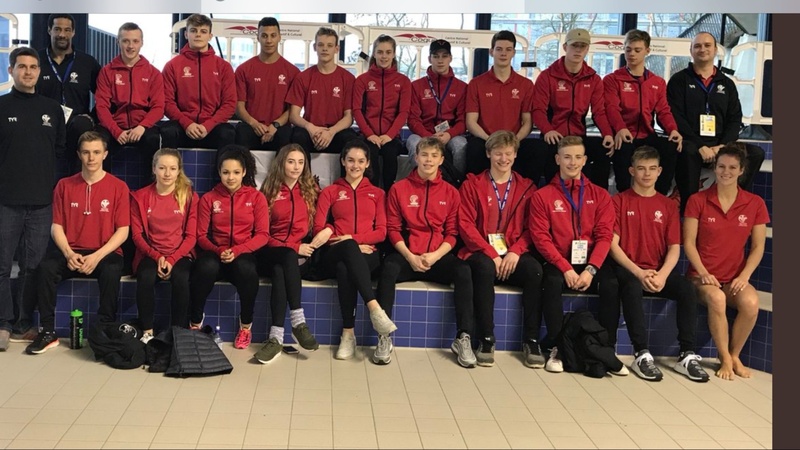 Year 11 student, Cole Hewitt is currently in Luxembourg with the Wales National Swimming Squad. 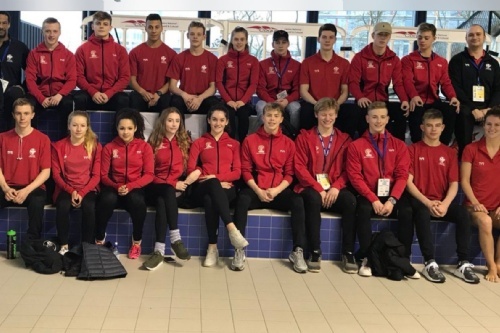 Cole was selected to for the squad in September last year, which follows him being ranked one of the most improved junior swimmers in 2017. Cole’s first event will take place this evening (Fri 26 Jan) with the 200m butterfly, followed by the 50m butterfly. On Sunday, Cole will also be competing in the 100m butterfly and 100m freestyle.